certainly more than one here remember the LG Optimus 3D and HTC Evo 3D, two terminals that had in common one thing: both had a 3D screen. The idea was good, but some of the problems and impractical that it was made the public would reject any of these terminals. Since those phones have already spent six years (which in technology is almost a century), and we had already assumed long ago that we would not go back to know of 3D screens on a phone. Oh, how wrong we were! 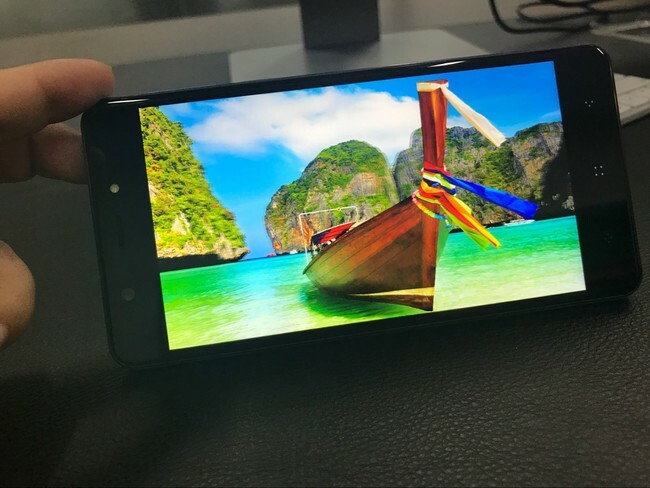 is Now is Elephone who seeks to revive this trend with its P8 3D. In terms of specs, we’re looking at a mid-range whose screen would be 5.5 inches and would have FullHD resolution. The processor is a MediaTek MT6750T, which would be accompanied by 4 GB of RAM and 64 GB of storage. In terms of cameras, the rear would be double, with two sensors 13 and 2 megapixels, respectively. The delanterá would have a resolution of 16 megapixels. If we turn to the screen, according to say, would make use of 3D technology without glasses next to the ‘eye-tracking’ so that the image of the feeling of change according to the angle from which you look at the screen of the mobile. it Is difficult to know if a 3D screen, at this point, it would be a good idea and if I could add something to the experience of use of Android. It is clear that hardware is expected to have a greater fluidity, but the idea is that give an added value and, of course, that the developers show interest. any way, for now this we take it more as a rumor than as something that is going to happen, we will have to wait still to be confirmed and this the Elephone P8 3D to verify whether, in the event that the phone is a reality, it makes sense beyond saying “look, we are presenting a mobile phone with a 3D screen, what is cool?” the do you Think that we should give a chance to the 3D screens or is it better to leave them into oblivion? 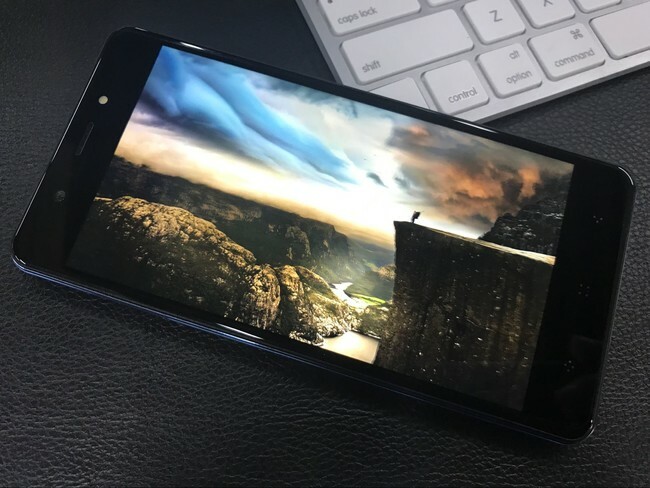 The news Elephone P8 3D: the attempt of the chinese manufacturer of resurrecting the 3D screens was originally published in Xataka Android by Santiago Luque .